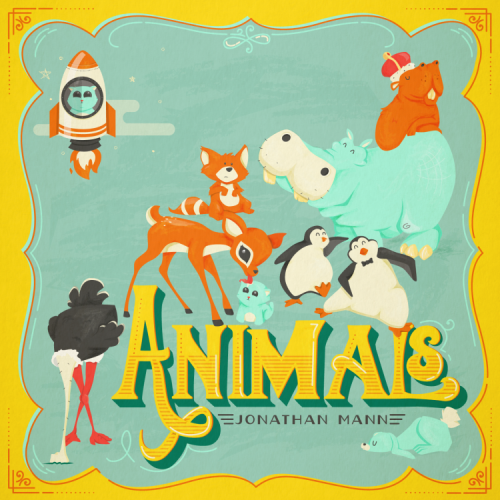 “Kittens in Space” is a song by “Song a Day” Internet musician Jonathan Mann off his new album Animals. The new record features 13 tracks about different creatures. The song, written for Boing Boing editor Xeni Jardin, is the first of ten tracks to get its own music video, which Mann will be releasing at a rate of one a week. The new record is currently available for streaming or download over at the official Animals site.